As some of you may know, I have recently started working with Club Kidpreneur, a not-for-profit social enterprise teaching primary school aged kids (8-12 years) entrepreneurial skills and thinking. I just know you guys are going to love hearing more about this! 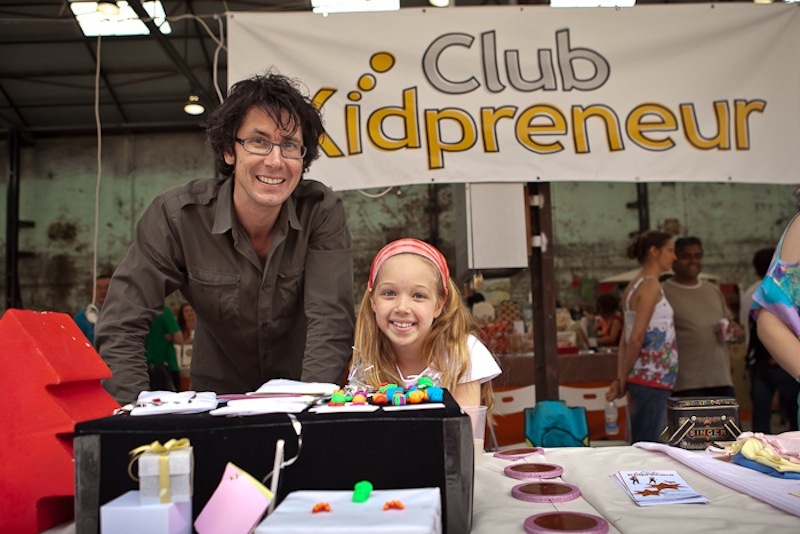 Club Kidpreneur has recognised the demand for entrepreneurs in this day and age, so it has created a one-of-a-kind, fun, informative and interactive entrepreneur program for kids, in the hope of empowering them and fostering entrepreneurial spirit. 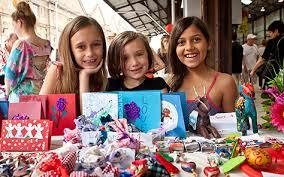 Camp Kidpreneur will be held in 9 locations in 5 states over 2 weeks this January. You can find more details on venues and dates here. Over four action-packed days the kids will be mentored by local entrepreneurs and will be responsible for hand-making their products, merchandising their ‘concession’ and using their sales and customer service skills to then sell what they have made at local markets. A range of successful real world entrepreneurs will be mentoring at the camps. If you’d like to become more involved as a Volunteer or think your kids would love to sign up for a camp, just jump onto the website to register. You can also like their facebook page to keep in the loop. This entry was posted in family stuff and tagged club kidpreneur, entrepreneur, learning, school holiday programs, school holidays by rudyandthedodo. Bookmark the permalink. This sounds like a wonderful idea. What age do they need to be? I think my almost ten year old would love this!